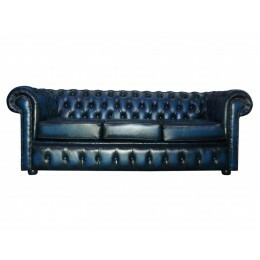 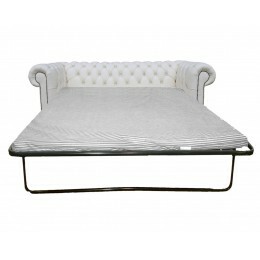 Here at Zest Interiors we have a huge selection of 3 seater Chesterfield sofas that have been made to the highest standards of quality. 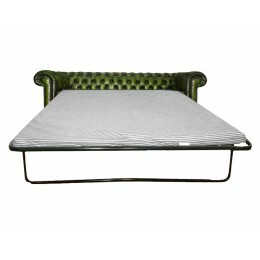 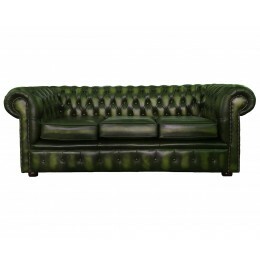 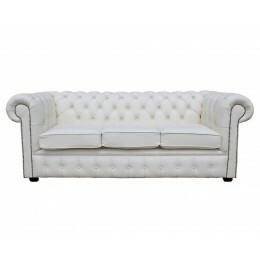 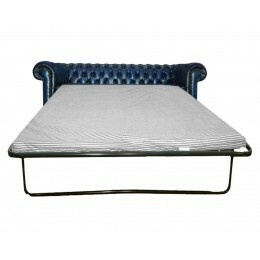 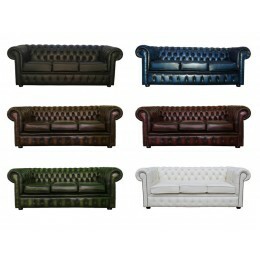 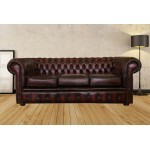 With black, brown, red, green, blue and white leather 3 seater Chesterfield sofas to choose from, there’s something for all tastes and decors in our collection! The antique finish leather used on our entire range of Chesterfield 3 seater sofas has been hand crafted in the UK so you can enjoy a luxurious and comfortable seat for years to come. 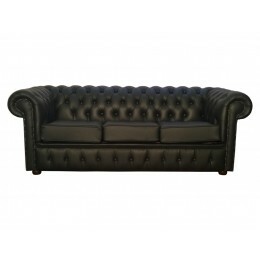 Iconic of British design, Chesterfield sofas look wonderful in any environment and when you buy from us you can be assured you’re investing in the very best for your home and family.